“We really work to try and hit as many students as possible because of the impact of the game,” Chess Club and Scholastic Center Development Manager Lauren Stewart tells St. Louis Public Radio. Those thoughts are echoed by financier Rex Sinquefield, who provided the seed funding to launch the Chess Club and Scholastic Center. “It’s a tremendous mental building tool for children,” he says. Forest Park Forever President Lesley Hoffarth says the partnership is a natural fit. 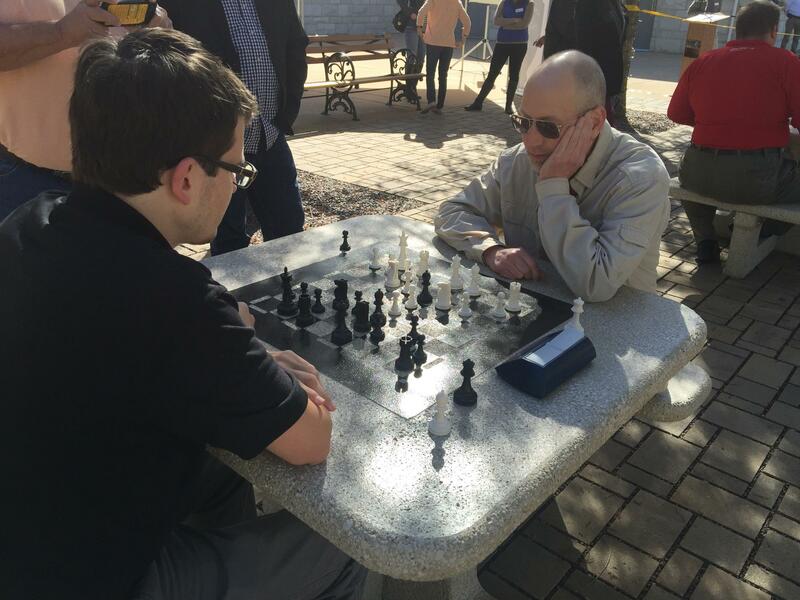 The tables were donated by the Chess Club and are not included in the approximately $200,000 in upgrades in that section of the park. The private contributions have helped re-open restrooms that have been closed for two decades. The effort is part of a park-wide initiative announced last year that called for upgrades to four areas. That includes making sure the restrooms and drinking fountains work year-round, instead of shutting down for winter. 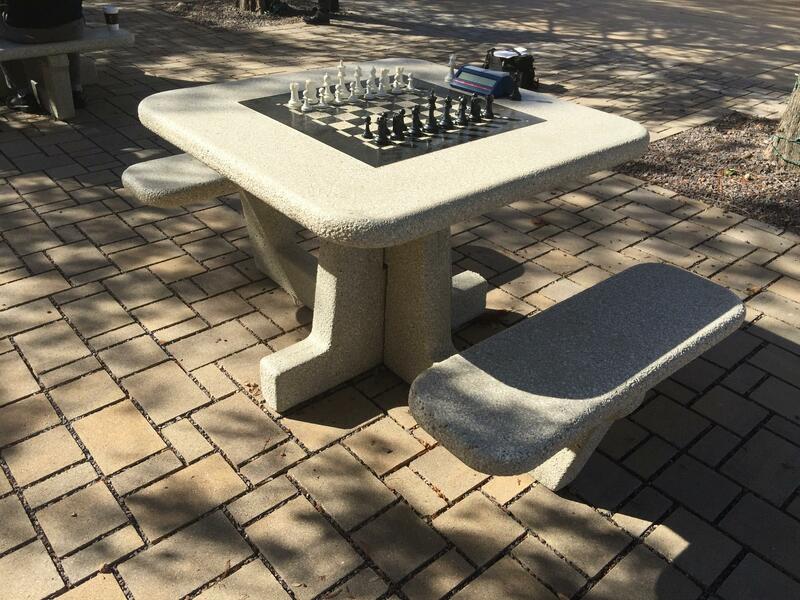 Improvements have also been completed at a picnic site along Wells Drive, near the Hampton roundabout and close to the Parks Administration building. Hoffarth says roads around the Zoo are next on the list. They will be rebuilt with sidewalks. 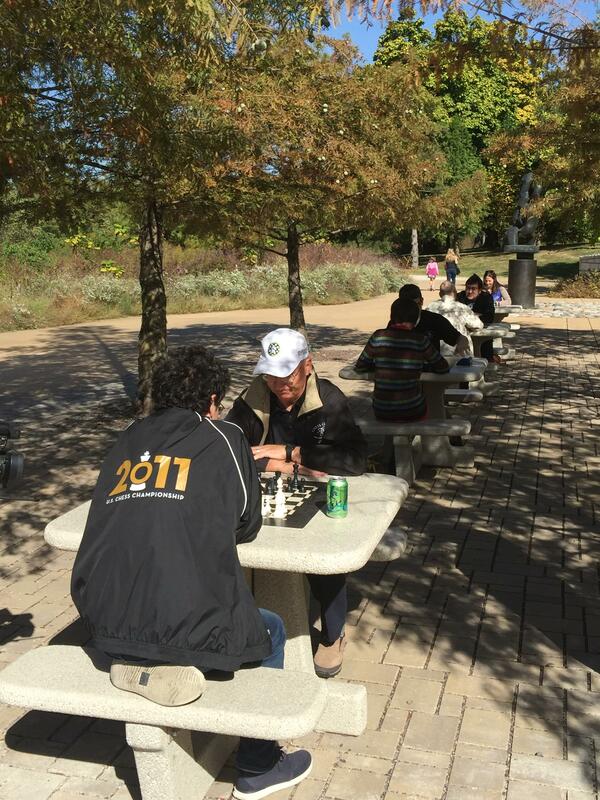 She tells St. Louis Public Radio efforts are also about to begin to install seating areas in Kennedy Forest, which has trees that pre-date the 1904 World’s Fair. “We want it to be not just a way for people to park their car and get to the zoo or the art museum,” says Hoffarth. The 2015 inaugural Grand Chess Tour features three tournaments including Norway Chess, Sinquefield Cup and London Chess Classic. 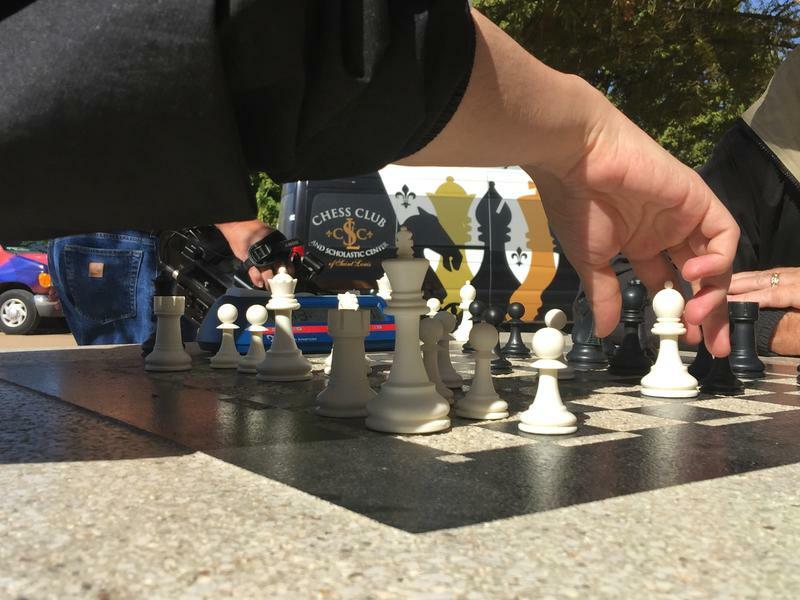 The Grand Chess Tour has quickly established itself as the premier chess circuit in the world, featuring 10 of the top players. Invitations are extended to the three top finishers in the 2015 Grand Chess Tour, the six highest average rated players in 2015, and a wild card chosen by each tournament which rounds out the field to 10. 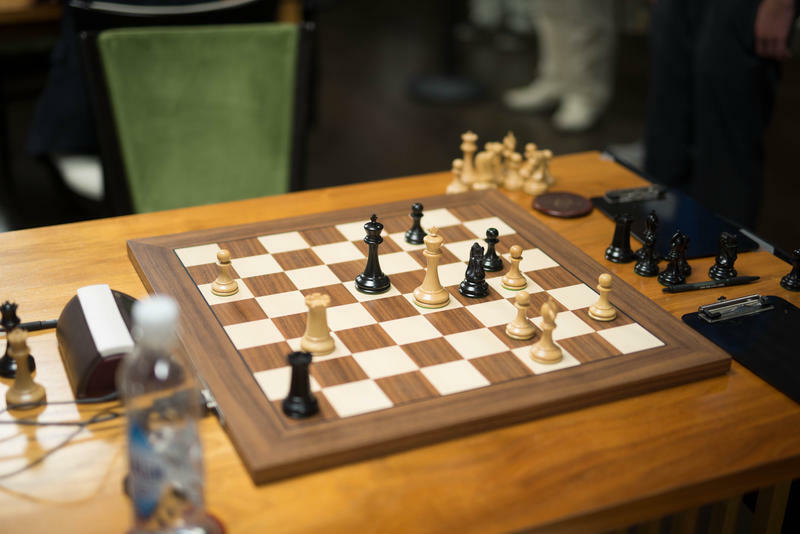 The Sinquefield Cup has been held here at the St. Louis Chess Club from Aug. 22 to Sept. 3. 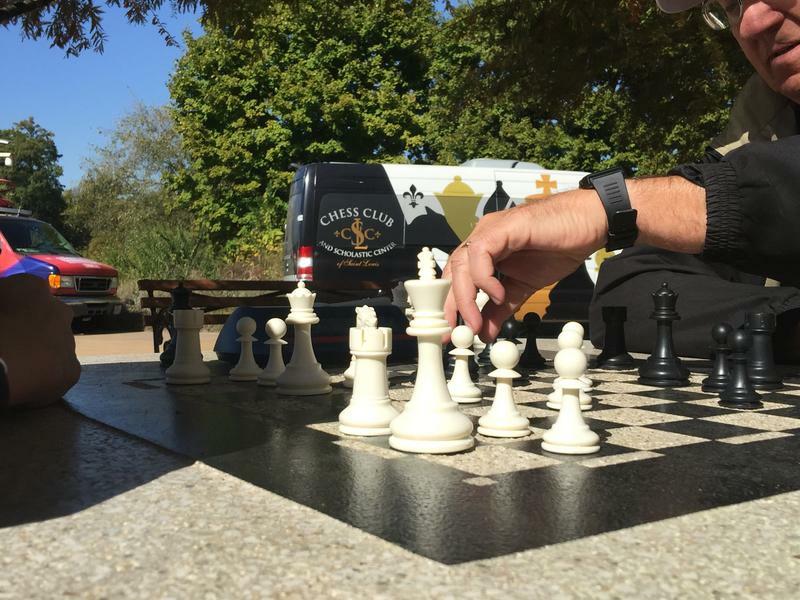 While the chess world was focused on the Sinquefield Cup, the Saint Louis Chess Club was already planning its next move. 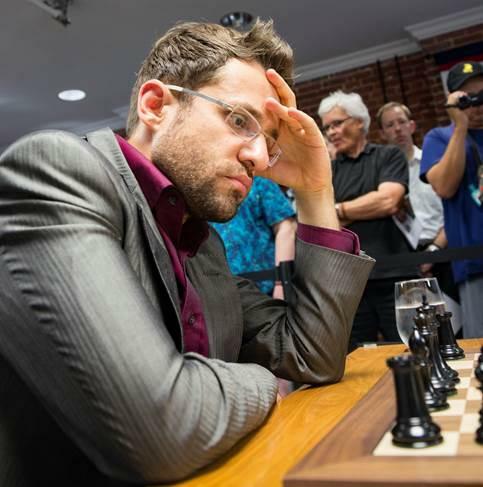 The year's strongest tournament, won by Armenia's Levon Aronian, brought together 10 of the top chess players for a two week stay in St. Louis. 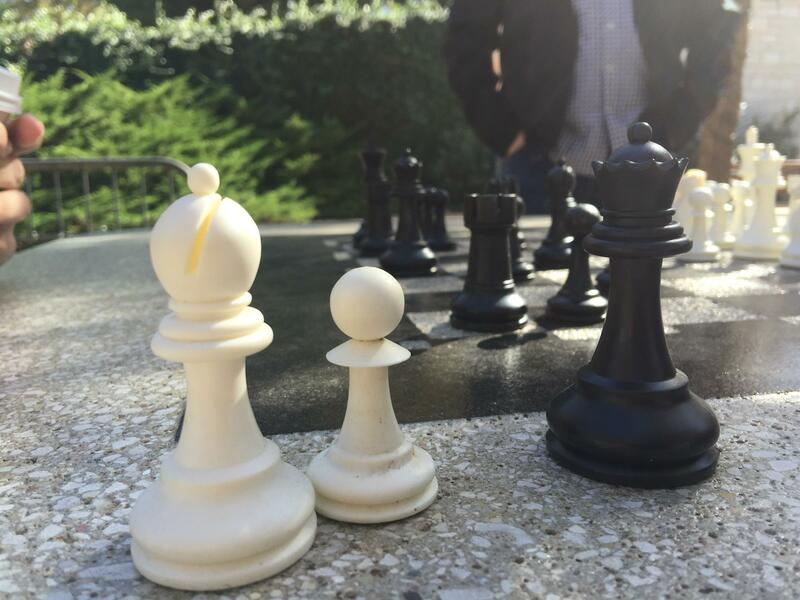 The next task is to attract even more grandmasters for a longer stay. 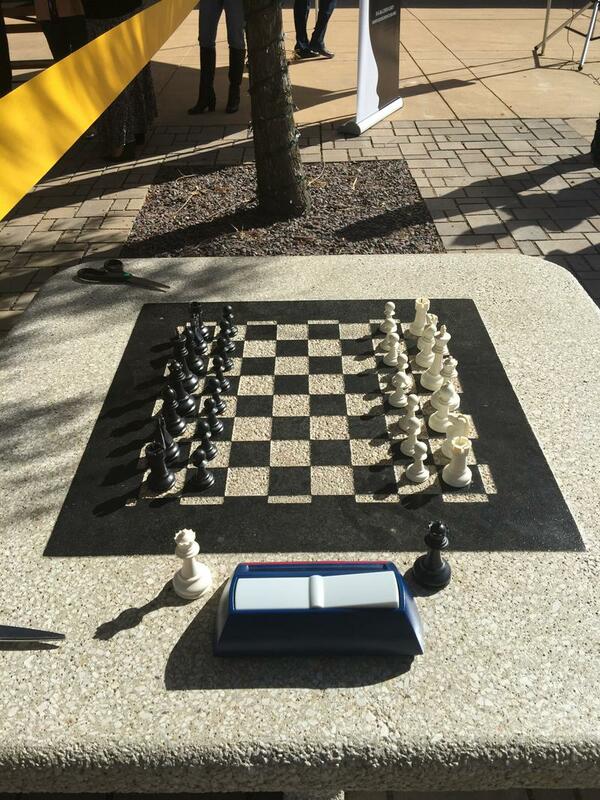 The Saint Louis Chess Club is teaming up with Saint Louis University to create the strongest collegiate chess team in the country.